I’m excited to share that my tour of New Zealand is due to soon begin. 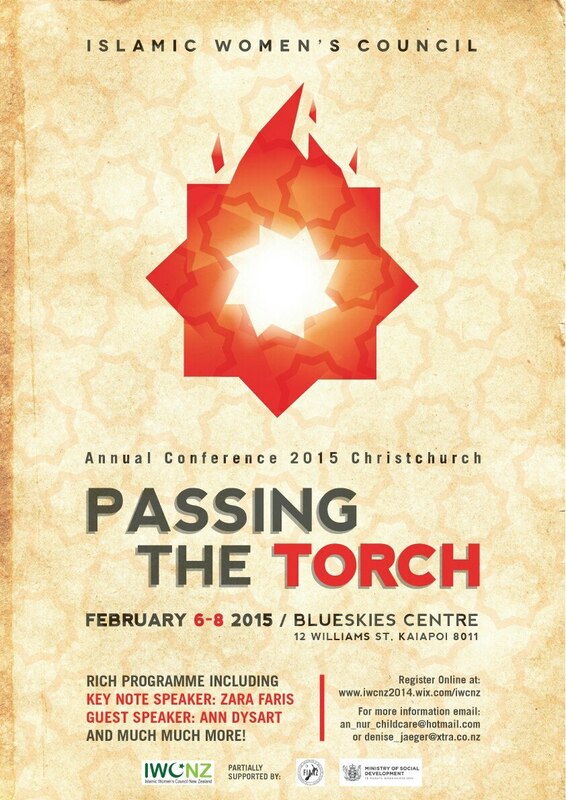 I’ll be visiting universities and community venues around the country, inshaAllah, and ending at the IWCNZ “Passing the Torch” Conference in Christchurch. 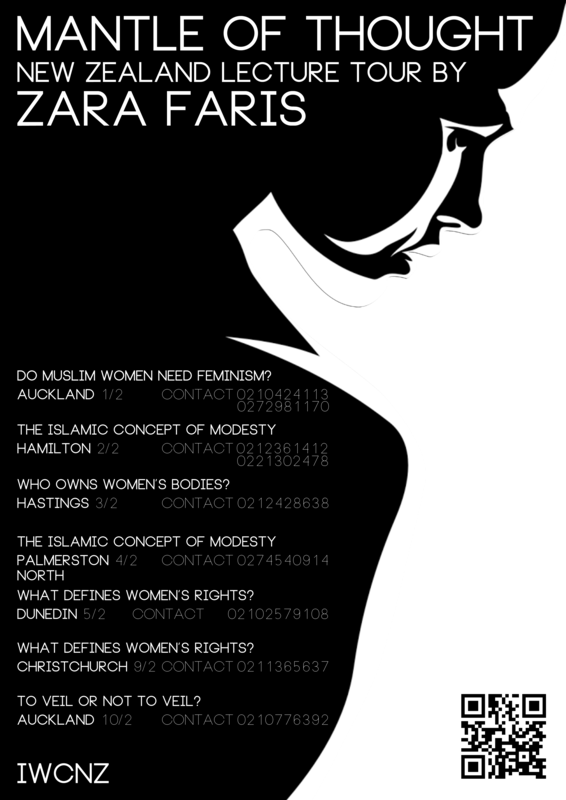 For those in New Zealand, please do come along if I’m in your city. For those who cannot, Voice of Islam TV Channel are planning to cover a few of the events, so you might catch me there.